It was a great start to the long Anticipated, Open water season, on The Bay Of Quinte this past weekend. Every year thousands of anglers migrate to the Bay Of Quinte to fish the opening walleye season. Kiwanis hosts the biggest walleye derby of the year this weekend every year. 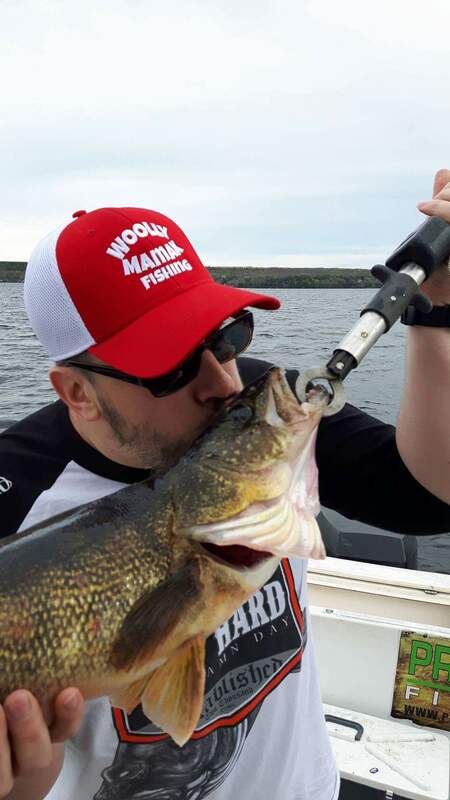 Many anglers come in the hopes of catching that trophy walleye that the bay is so famous for. Every year many Anglers struggle to even catch a fish let alone a trophy. 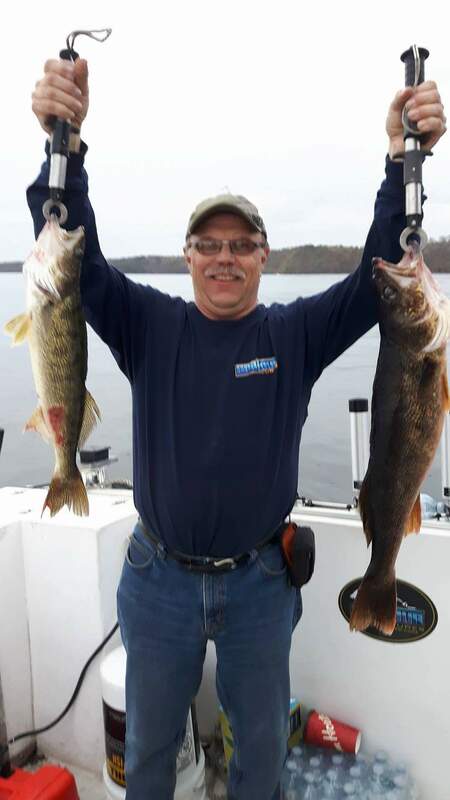 over the years that I have been fishing on the bay, I have come to realize that The Bay Is definitely a trophy fishery, and it lives up to the name every year. Trophy fish are trophies for one reason, because they are dam near impossible to catch. I want to thank my good friends Adam Mamak/ Wooly Mamak, Richard Dunlop (SeaFour Lures) for participating and fishing with me this year, as well as my sponsors, #fishbumoutfitters (http://fishbumoutfitters.com/) , #SeaFourLures ( http://www.seafourlures.com/ ), and Liquid Mayhem ( http://liquidmayhem.ca/ ), for continuing to make exceptional products and helping us succeed in landing fish every time I’m on the water. I hope every one had a great weekend during the opening of what will sure to be a great year on the water, and please remember to like and share this post and come back often to see updates on whats happening with Sea’s The Day fishing Charters. We are now open for the Season and have some openings to fill so give me a call to book your next walleye adventure.